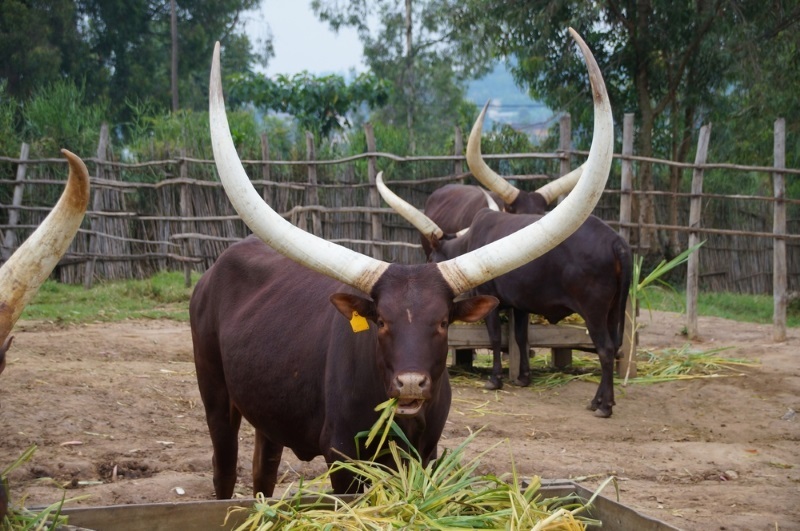 A horn is a permanent pointed projection on the head of various animals consisting of a covering of keratin and other proteins surrounding a core of live bone. 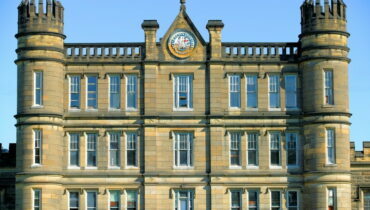 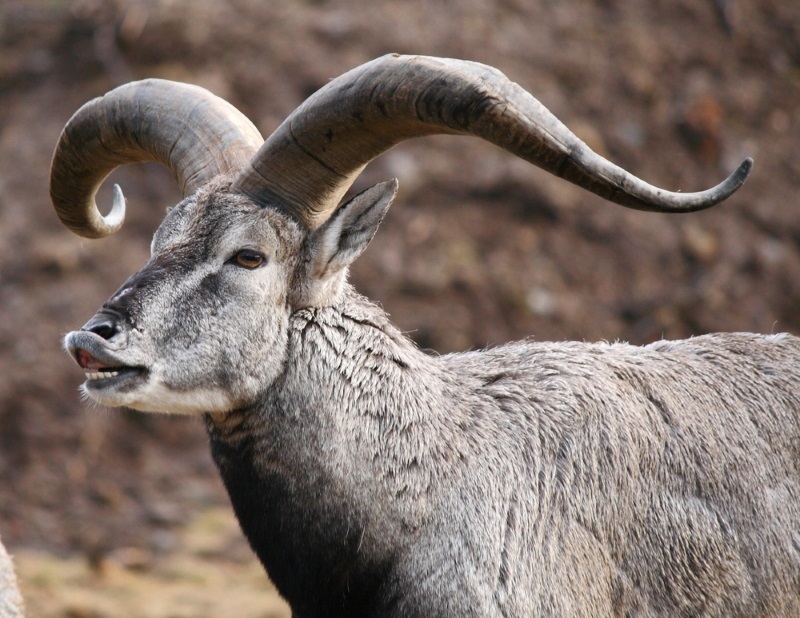 Horns are distinct from antlers, which are not permanent. 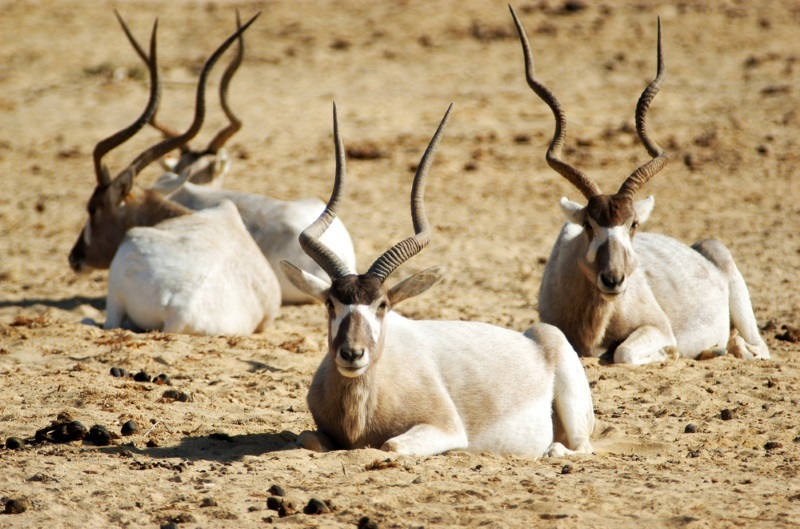 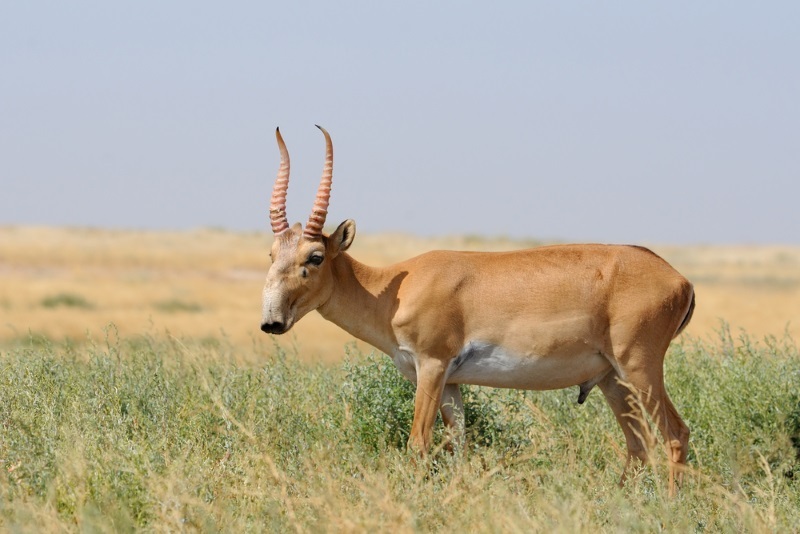 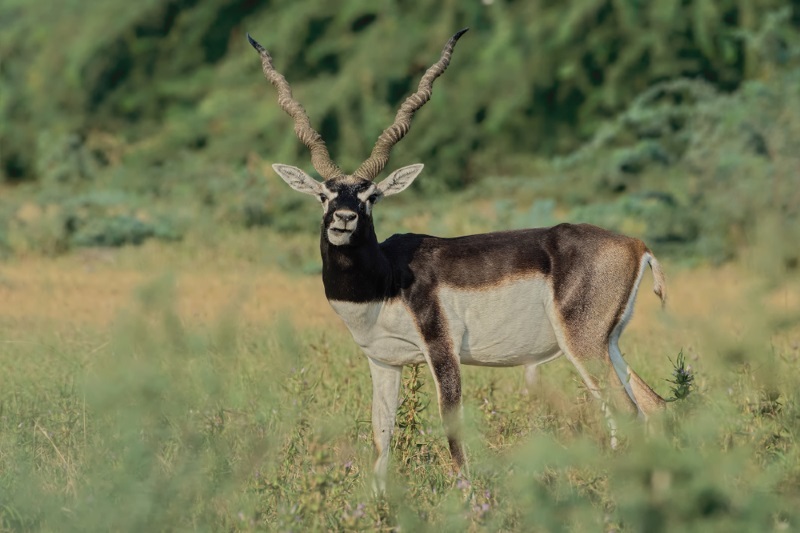 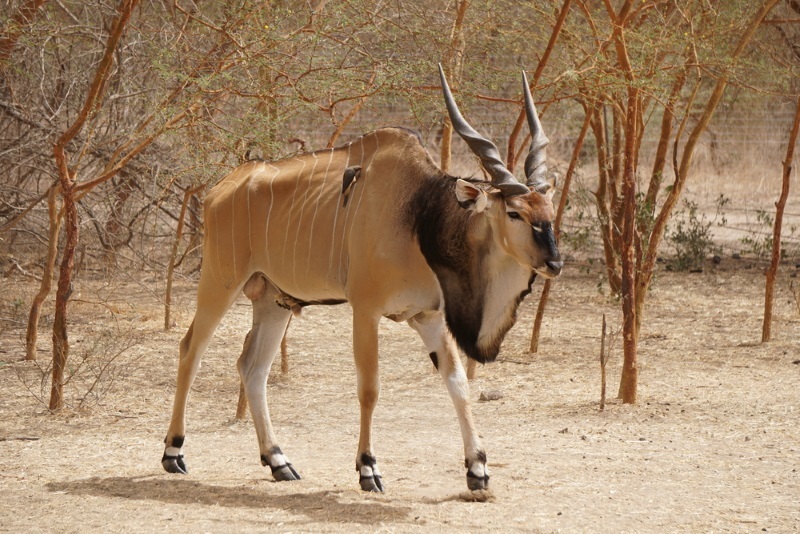 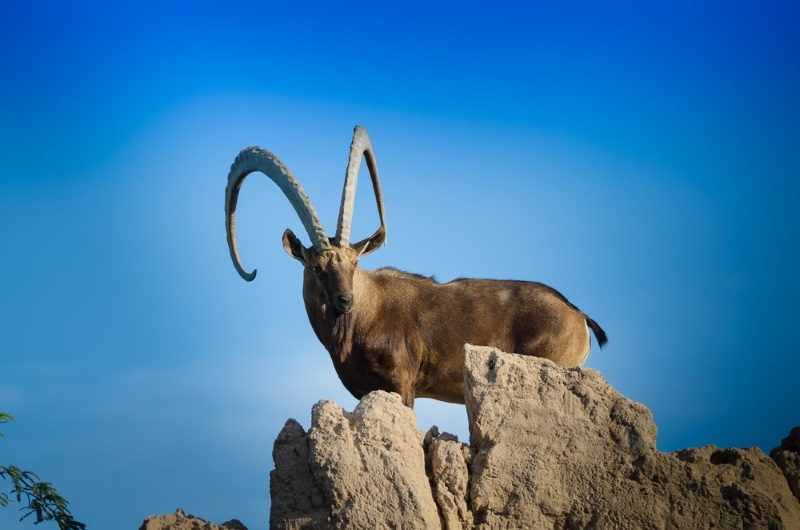 In mammals, true horns are found mainly among the ruminant artiodactyls, in the families Antilocapridae (pronghorn) and Bovidae (cattle, goats, antelope etc.). 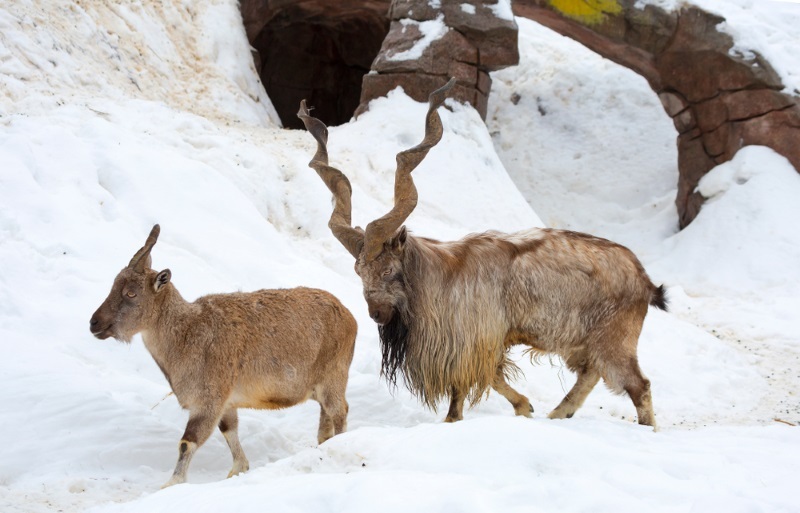 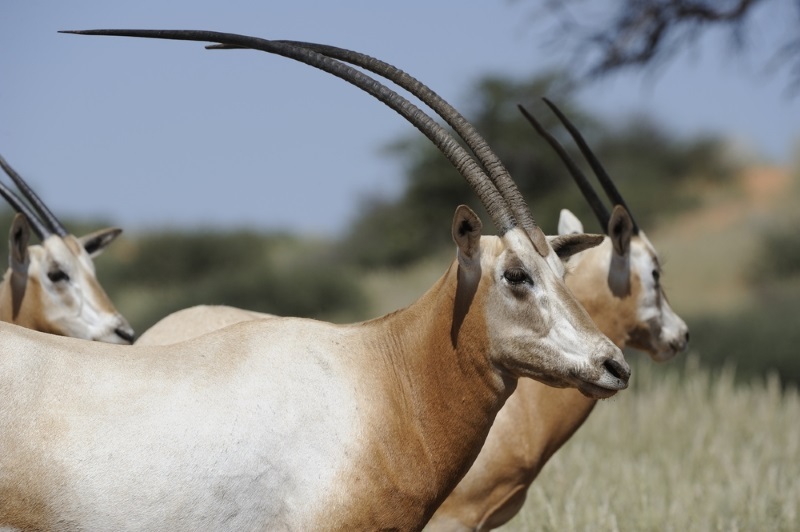 These are the 10 animals with the most impressive large horns.